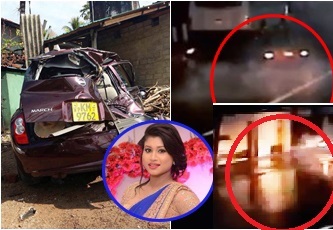 Tele-drama actress Kaveesha Ayeshani was killed in an accident last night, police said. 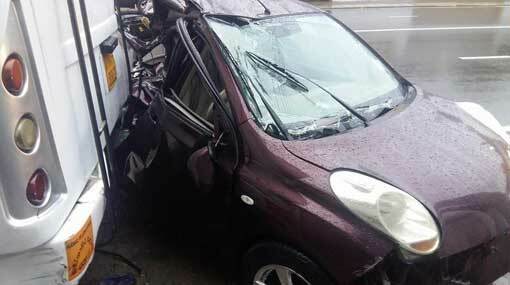 The accident occurred when the car she was driving collided with a bus at Jubilee Post, Nugegoda. Ayeshani succumbed to her injuries after she was admitted to the Colombo South Teaching Hospital, Kalubowila. She was 25.